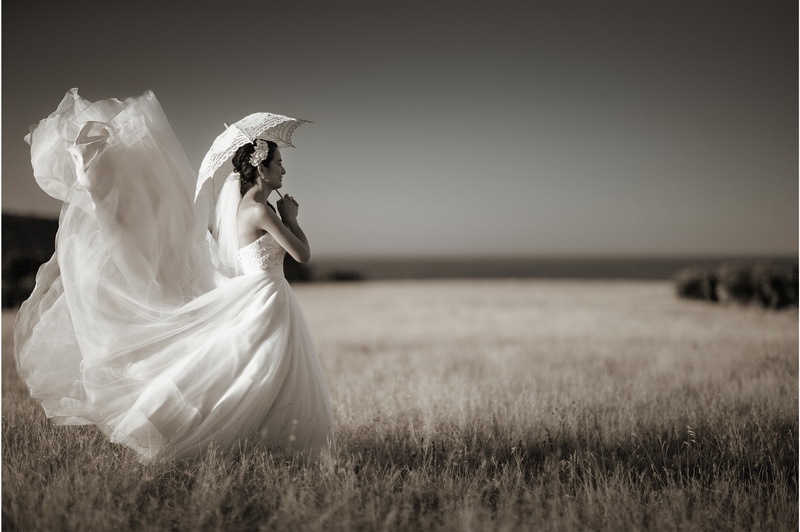 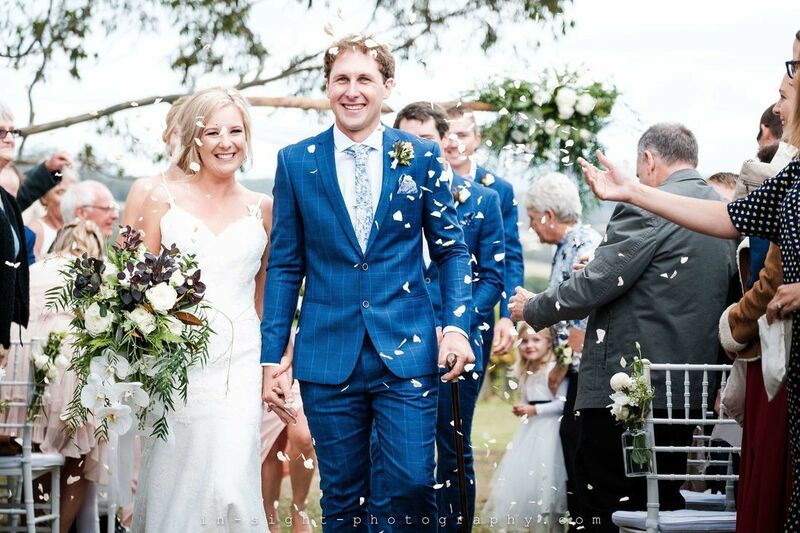 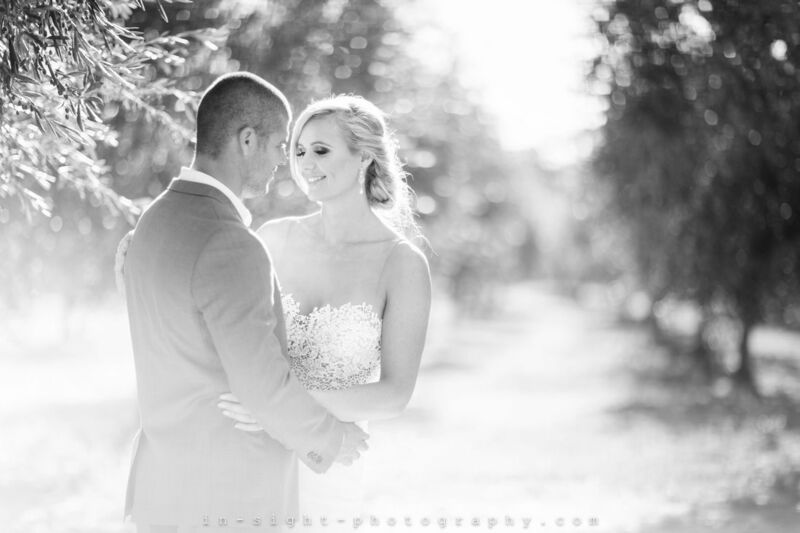 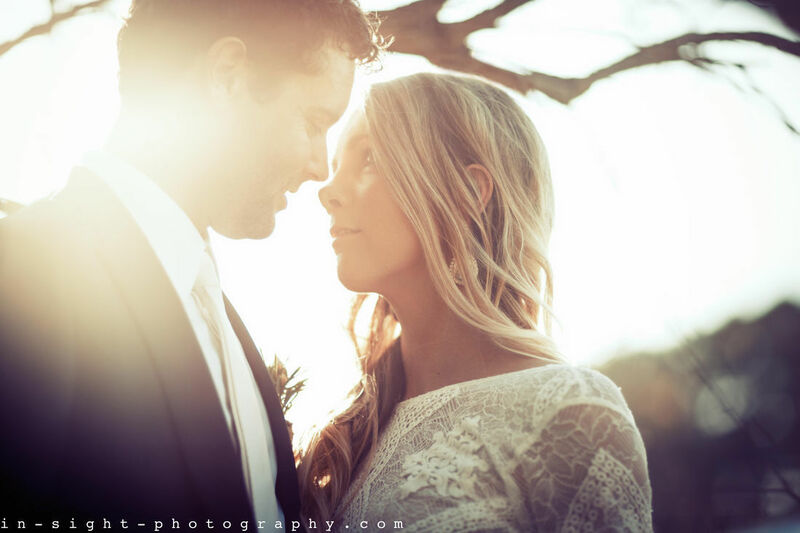 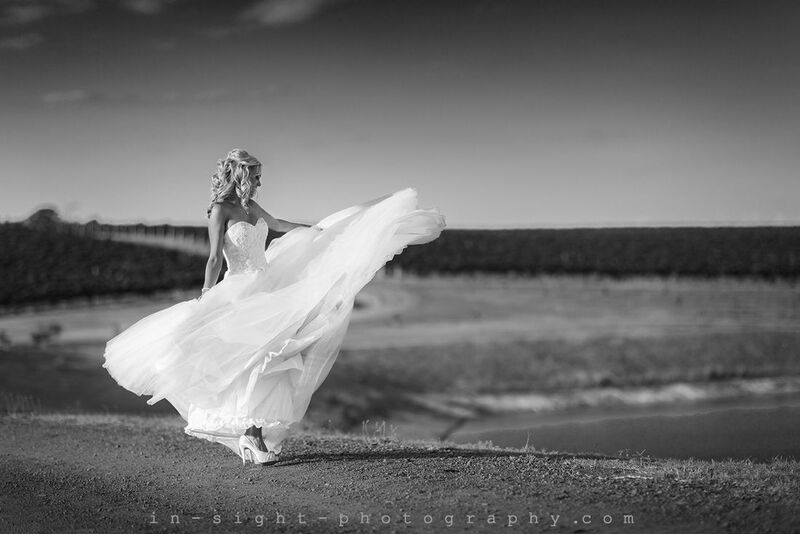 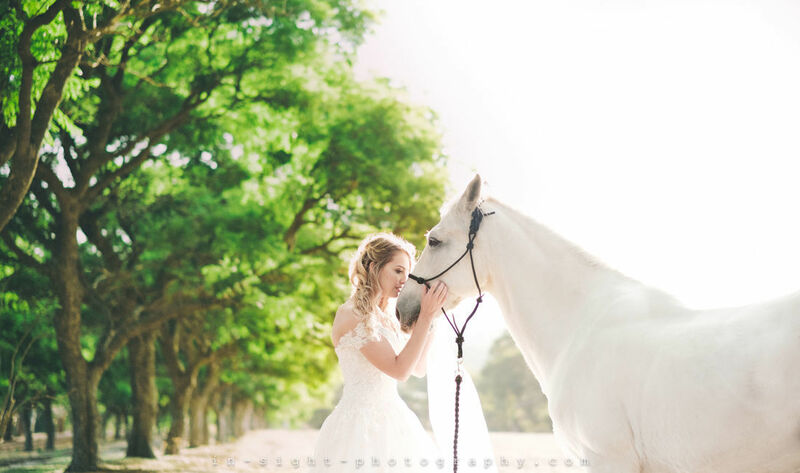 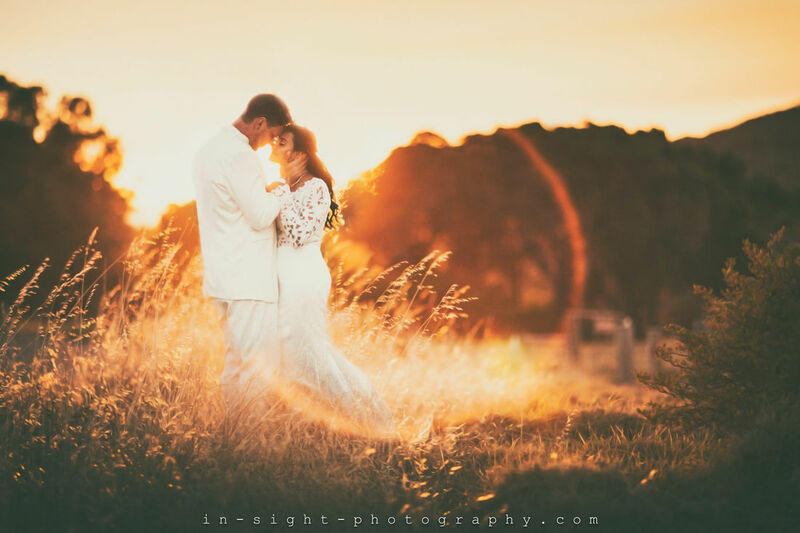 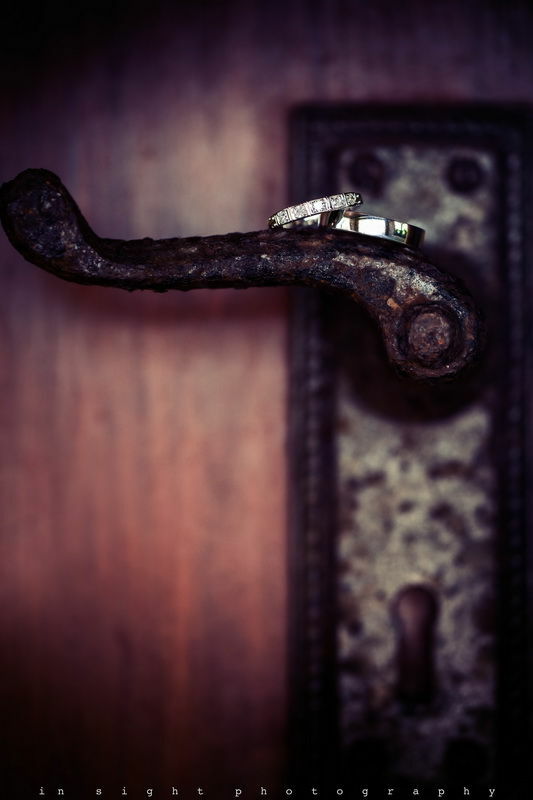 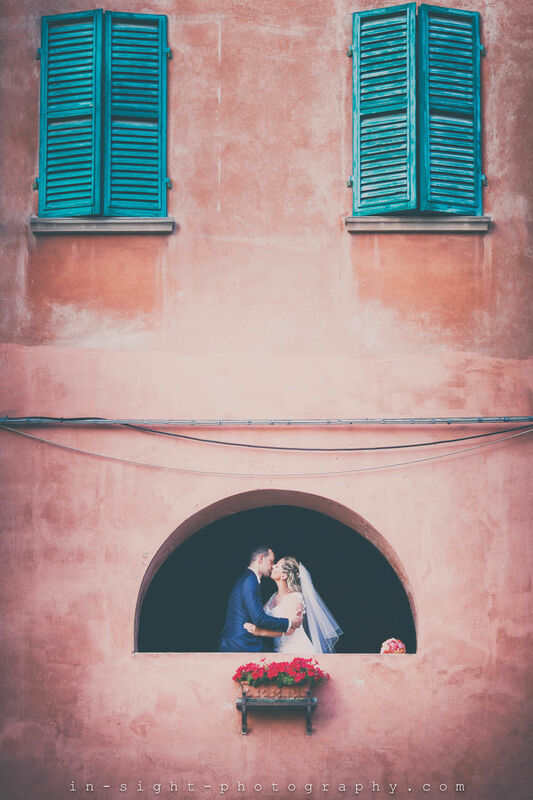 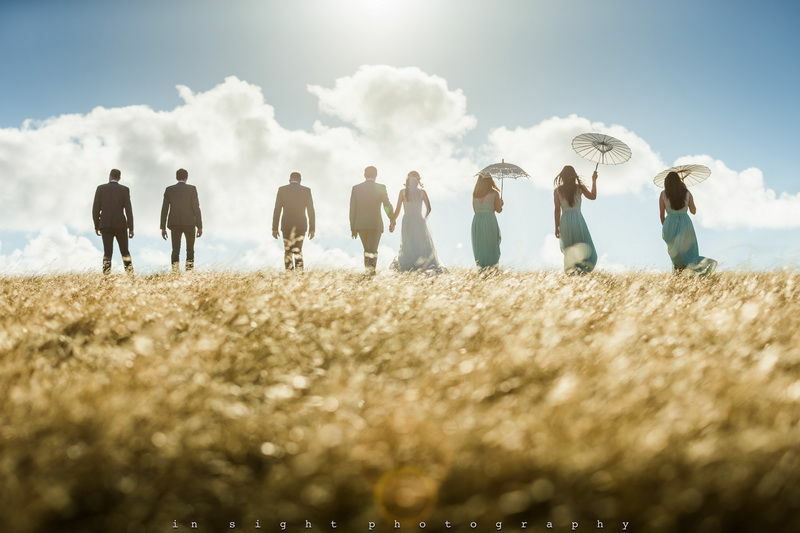 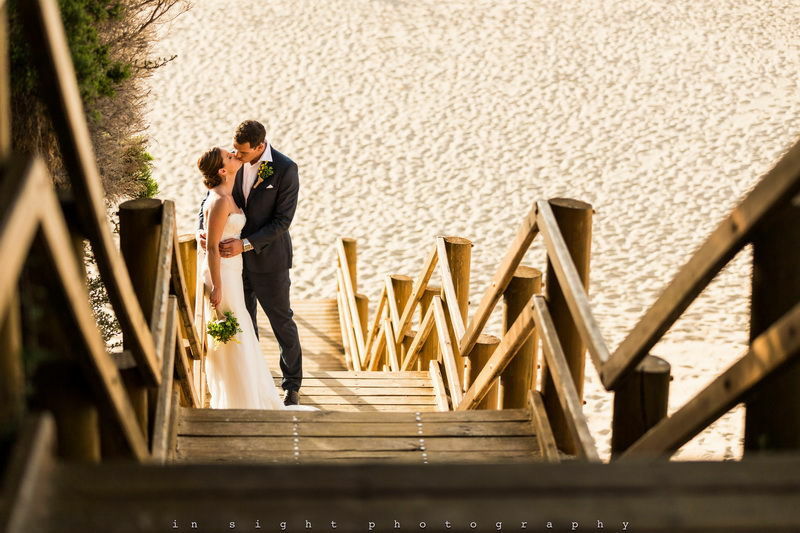 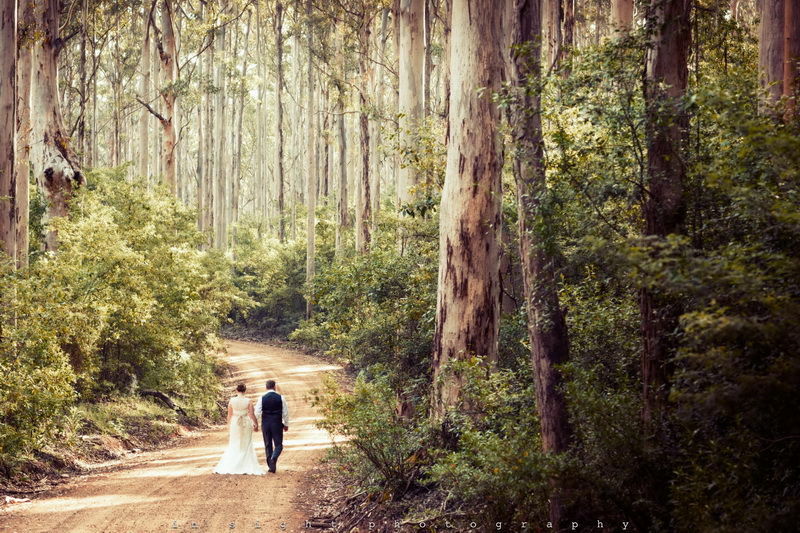 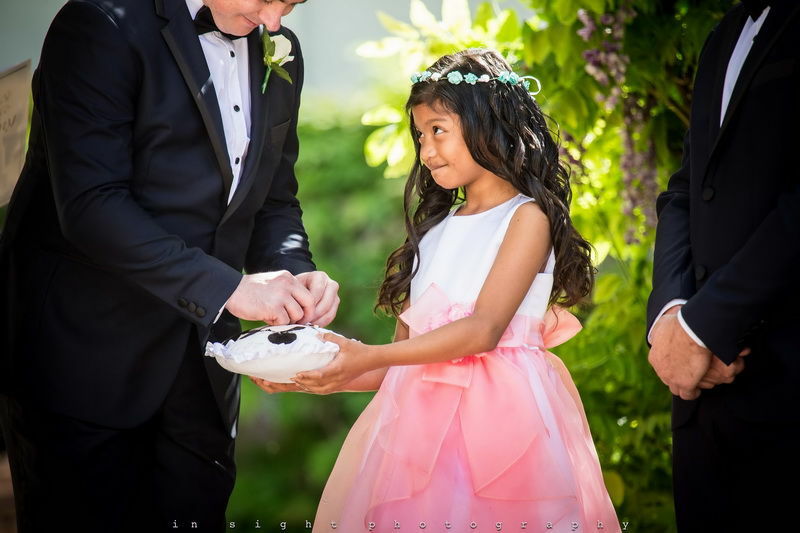 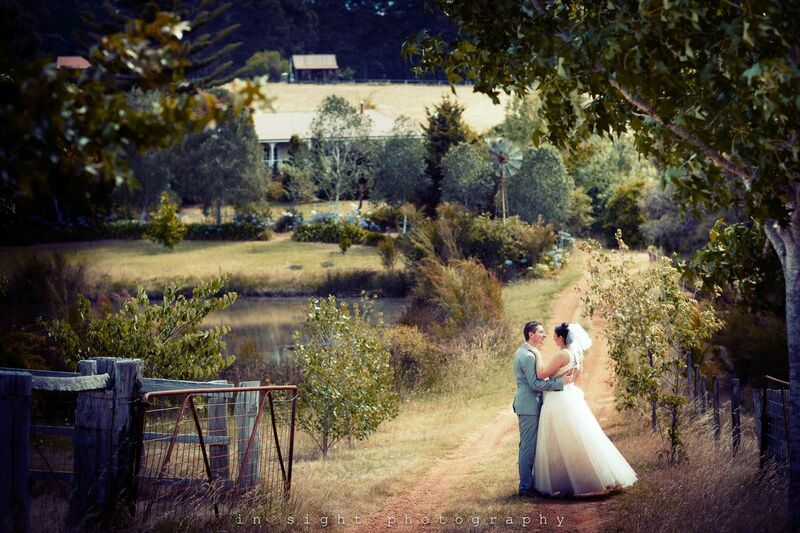 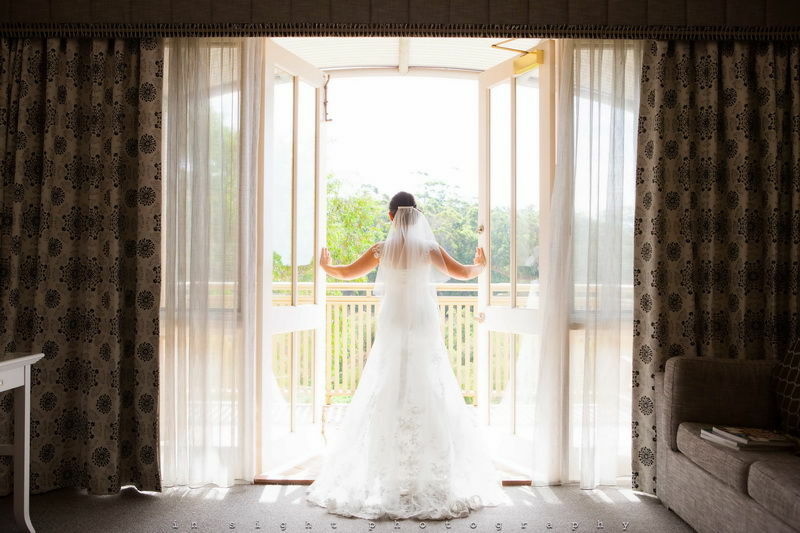 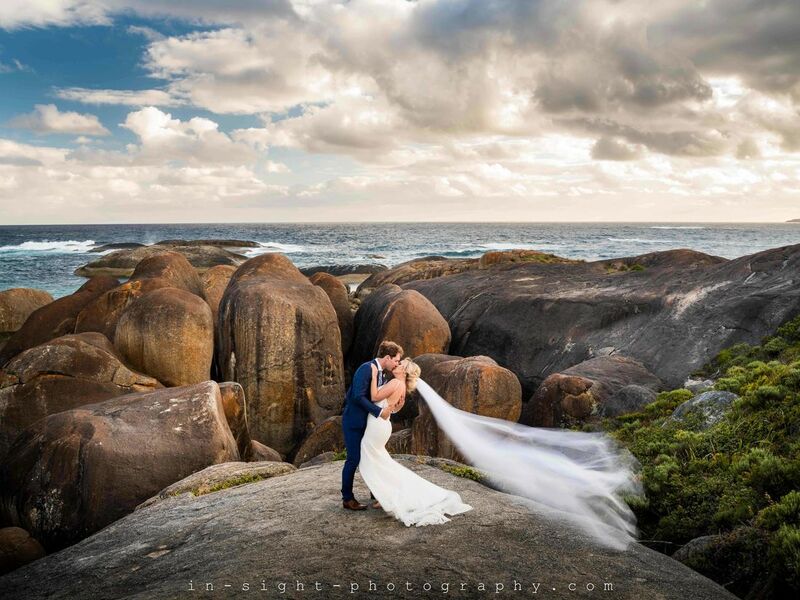 Located in the heart of Western Australia's Margaret River region, In Sight Photography is an Internationally Awarded Multiple Finalist* that delivers wedding memories with exquisite attention to detail, perspective and style. 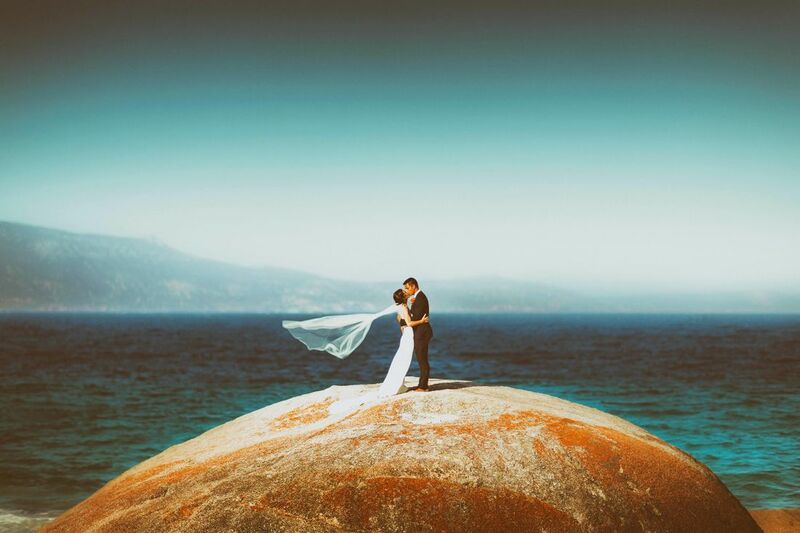 With a unique passion for the art and a genuine interest in the love and connection between the people he shoots, Paul's images shine a light all of their own. 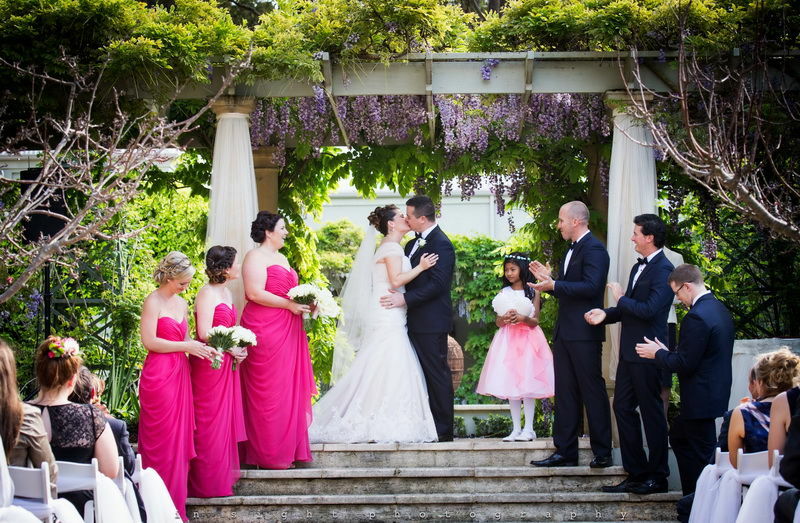 "Our aim is never to simply record a wedding day. 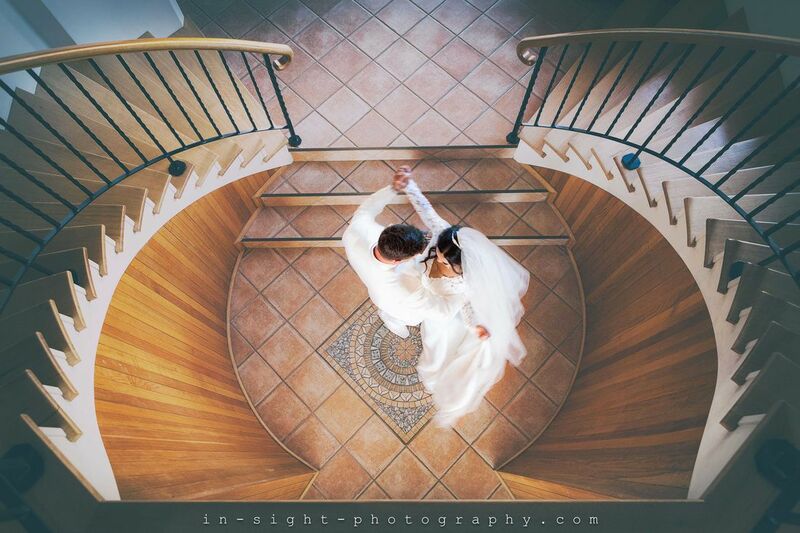 We go the extra distance to make it into a work of art. 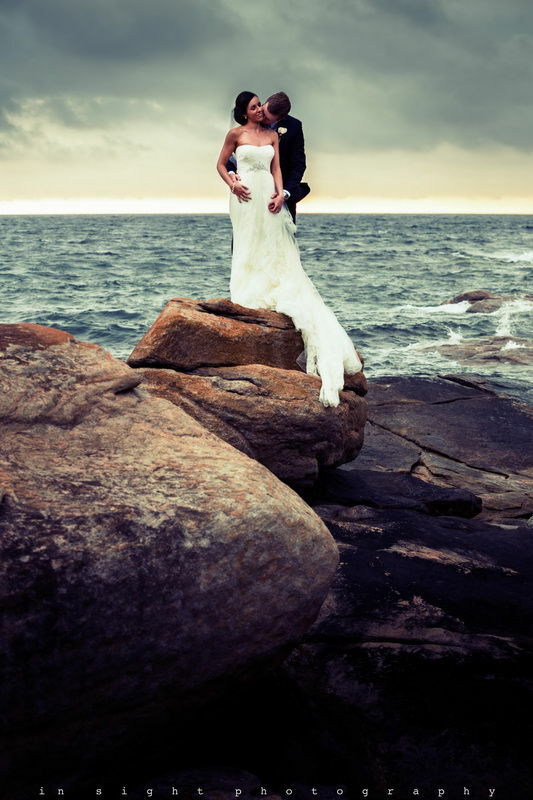 We achieve this through a genuine interest in you and your partners lives. 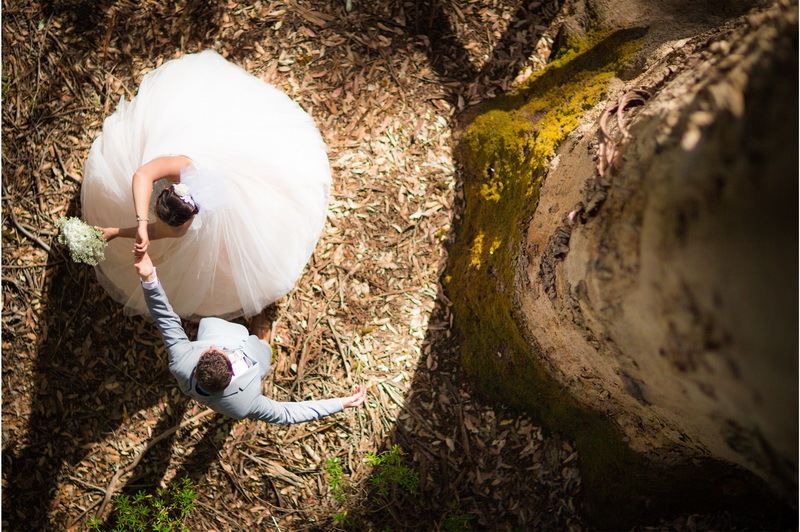 We enjoy getting to know you first, talking over coffee, helping you plan your day, and guiding you through the years or months leading up to your wedding. 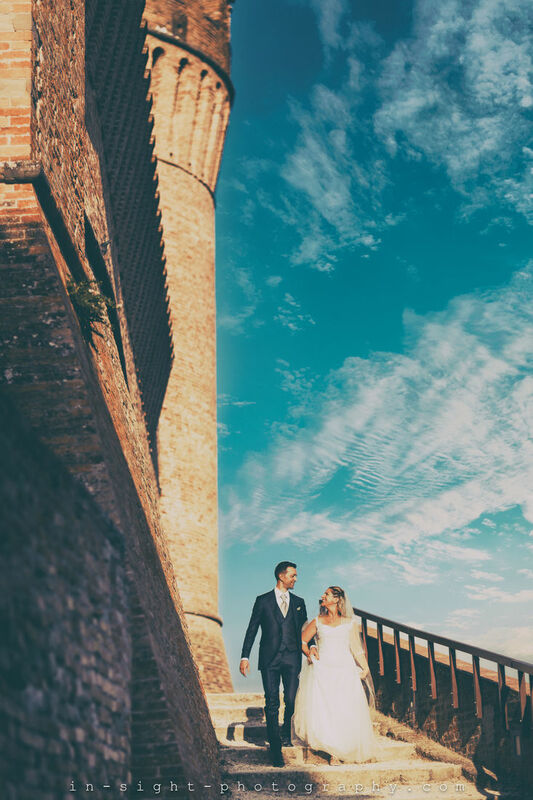 Our service starts and continues well before, and well after that one day in your life, and we often go above and beyond the expectations of a wedding photography service simply to ensure you have the help you need. 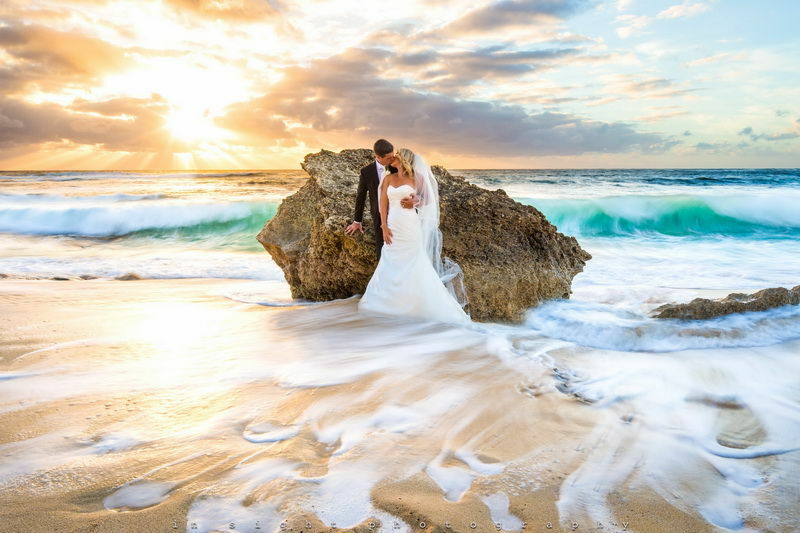 We add to this a great deal of preparation, thought and research into every image that is produced, and every album that is delivered to a newlyweds home. 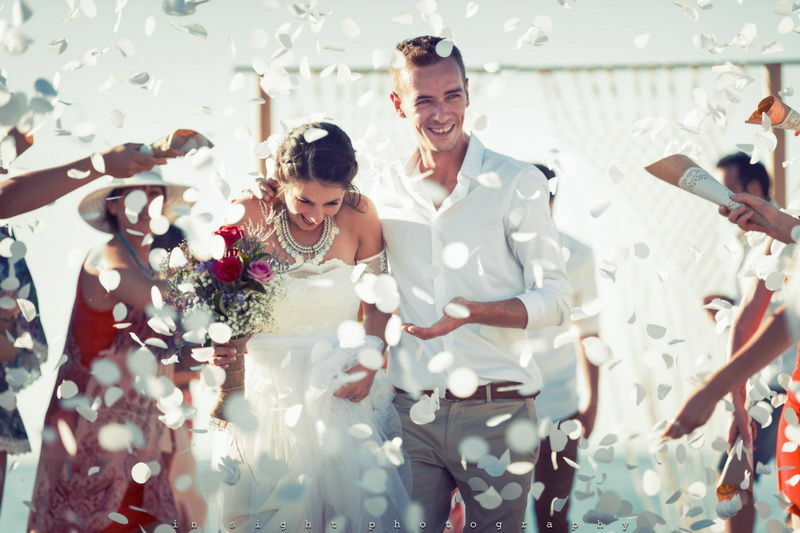 Just as importantly, your album is delivered to you within weeks (not months) of the wedding, and most couples get to go through their online album whilst they are on their honeymoon. 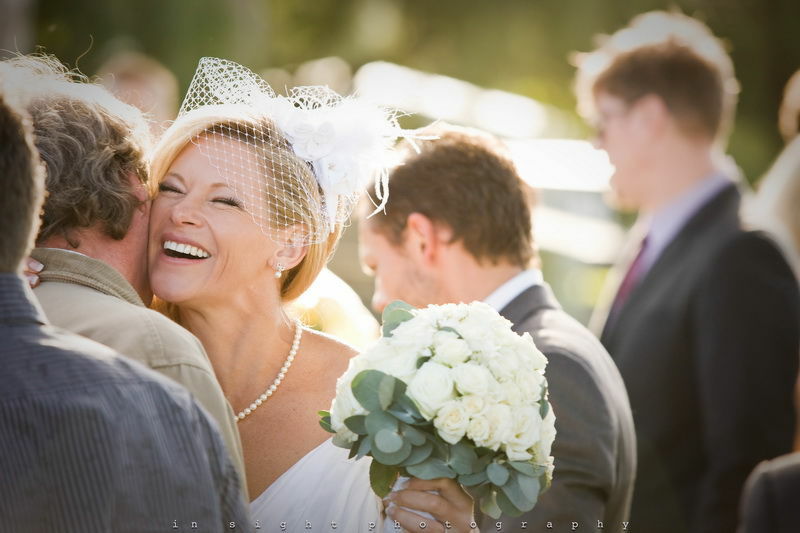 We pride ourselves on our service as much as our images. 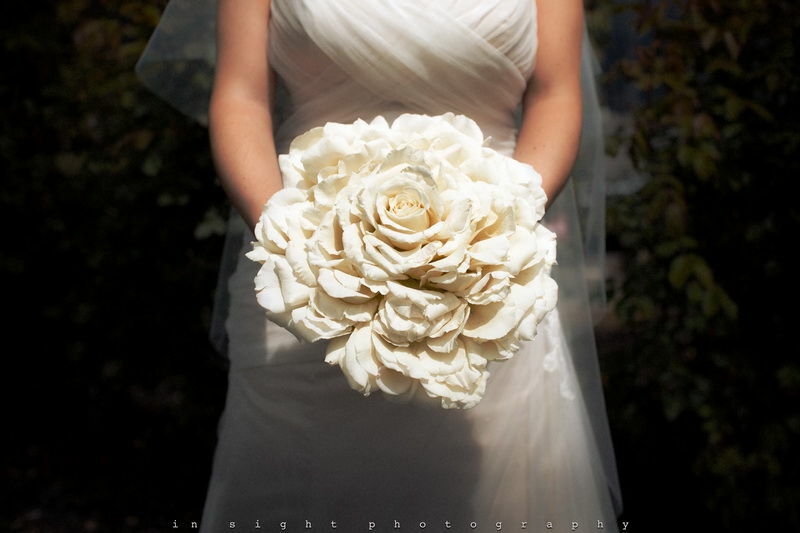 But most of all, we pride ourselves on making people happy."